...to come join the fun and help with some spring cleanup of St. Mary grounds! 9 am - noon. Bring a rake or gloves, family or friends, even if you only have an hour or two to give. Pamphlets are available in the Church at each door to help. 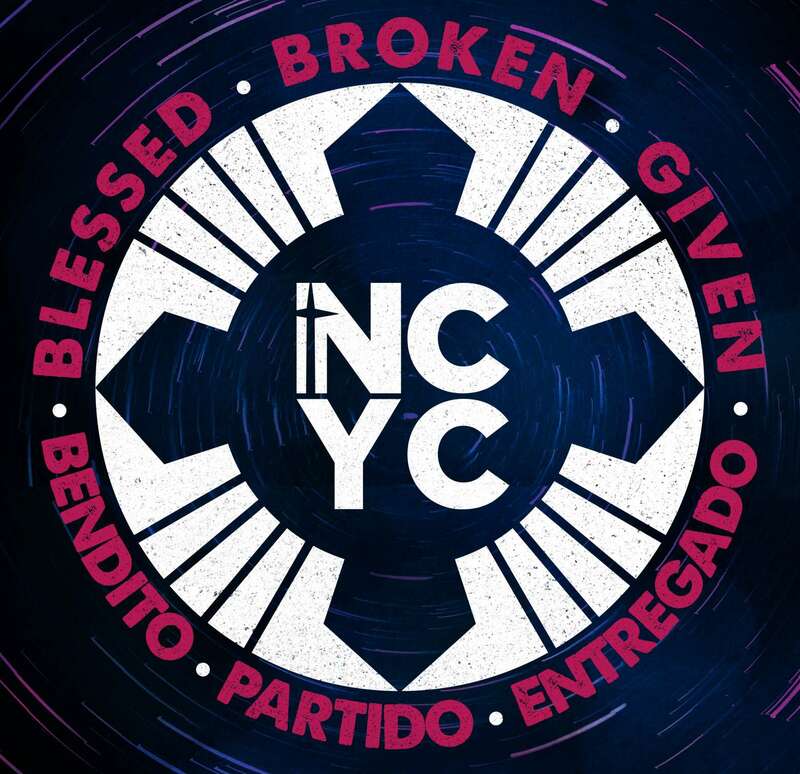 NCYC 2019 will be here soon! Our High School Youth are hosting the parish breakfast next week, Sunday, April 14th, as a fundraiser for this amazing opportunity to attend the National Catholic Youth Conference in Indianapolis in the fall. Please plan to join us in Noll Hall!